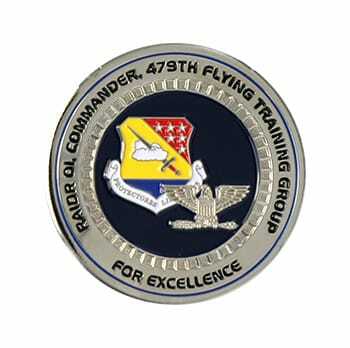 Airmen receive an Airman Coin upon completion of basic training, signifying the serviceman’s transition from trainee to Airman. 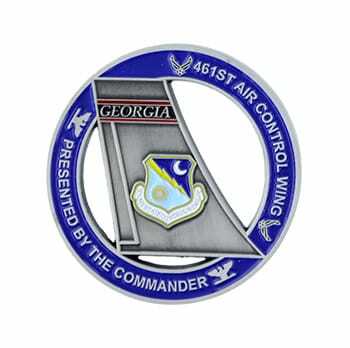 The Airman Coin is the first of possibly many coins an Airman can receive in his or her career. Coin “checking” or challenging occurs within the ranks of enlisted service members and officers. Some officers give out “first salute” or “silver dollar salute” coins to the first service personnel who salutes them as an officer. He or she will then also buy that individual a drink. 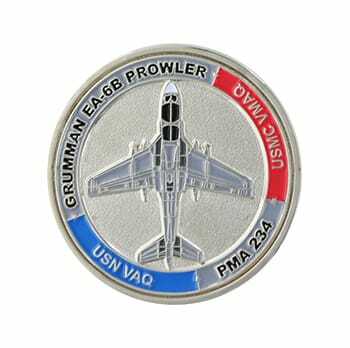 Many officers have their own challenge coins made and give them to members of their unit or squadrons for recognition.